Escape to one of the most impressive destinations in the world. 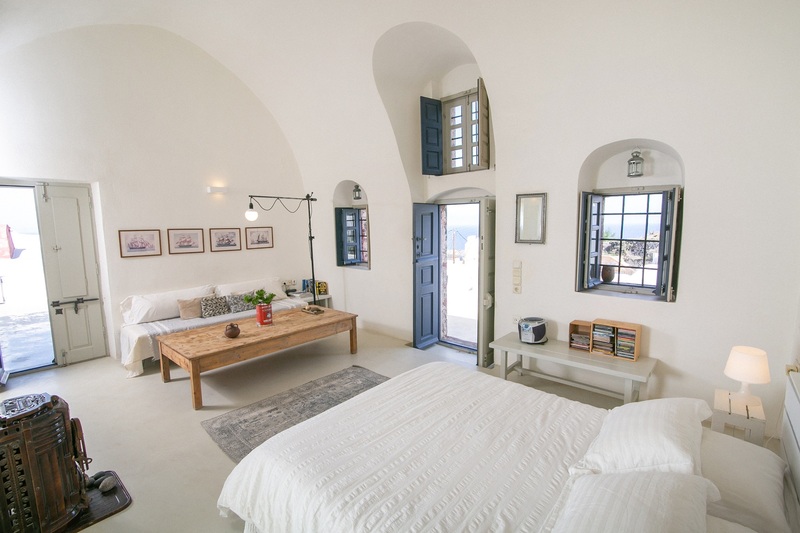 Our Santorini accommodation consists of renovated old wineries with their support buildings, offering unique experience to our guests. Located in Finikia, just 10 min. away from Oia village. Serenity and sense of history dominates in the Winery House resorts. 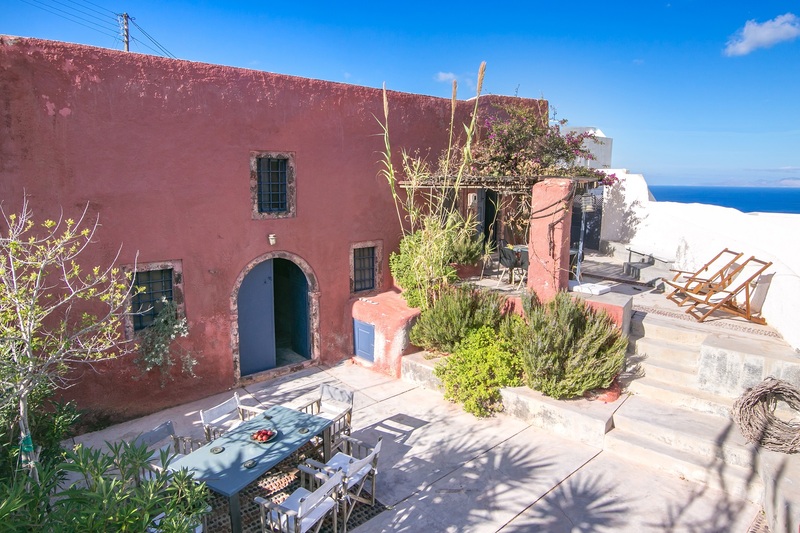 The style of our houses, also known as “canavas”, reflects the authenticity of architecture, found exclusively in our island. You will take a trip back in time, accompanied by our warm hospitality. 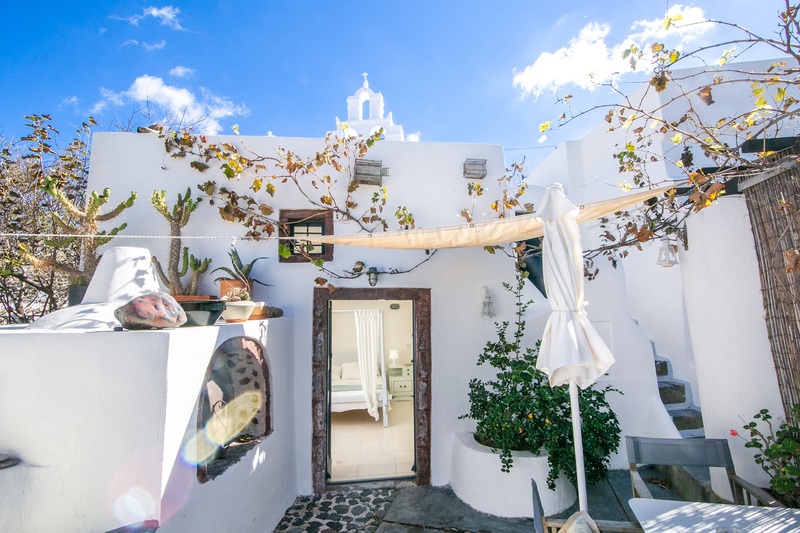 Blended among our gardens, terraces and domed chambers, you will redefine the word “relaxation” and enjoy your stay in our Santorini accommodations. Here you can surrender to the magic of nature that has created this little paradise on earth. Size: 160 sq.m. / 1722 sq.f. Size: 30 sq.m. / 322 sq.f. Size: 40 sq.m. / 430 sq.f. Size: 220 sq.m. / 2368 sq.f. Size: 60 sq.m. / 645 sq.f. Size: 100 sq.m. / 1076 sq.f. 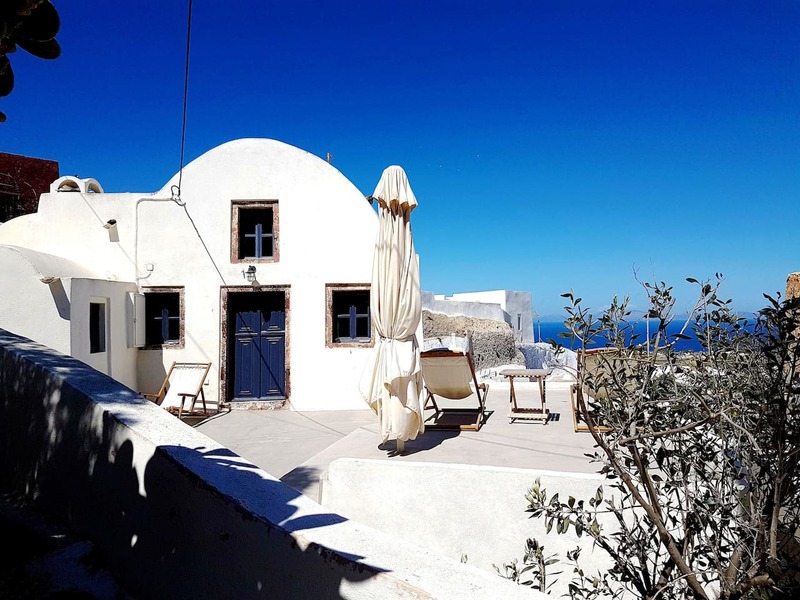 Live the experience of cave houses in Santorini. Discover our accommodations and make a reservation with best rate guarantee. 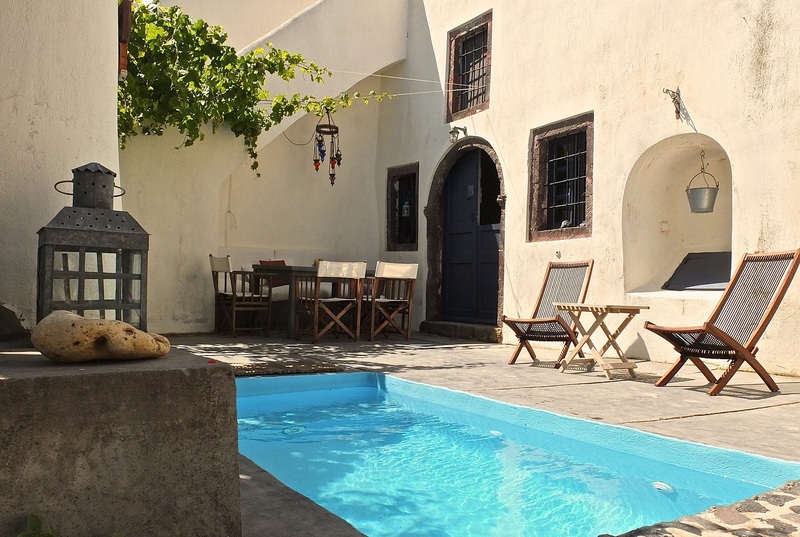 Winery House is a unique accommodation, located in Finikia village. 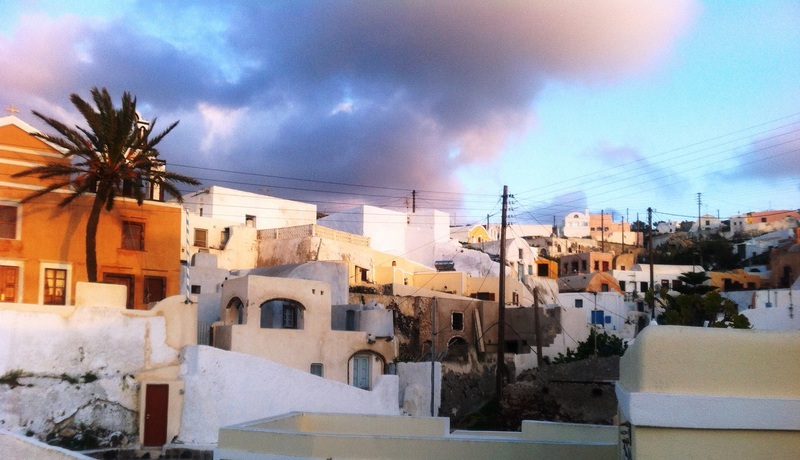 This is a small settlement “attached” to Oia, the famous village in north part of the island. 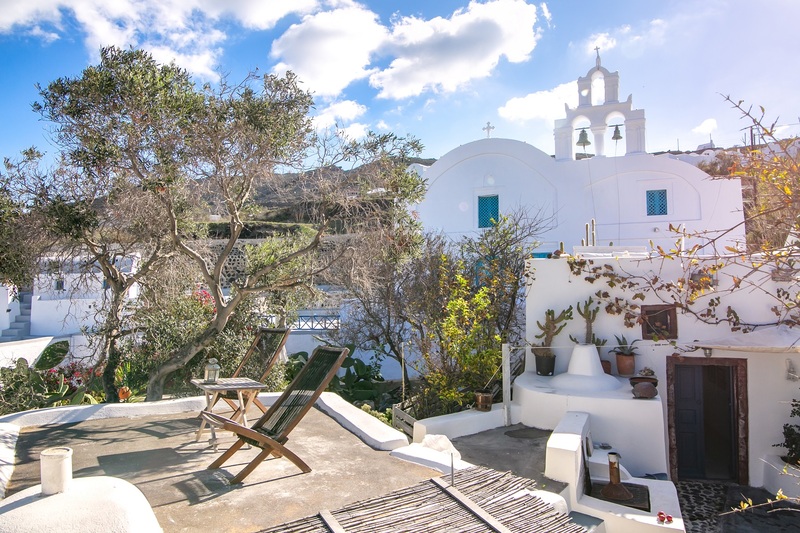 Our Santorini accommodation, maintains the authentic touch of an old winery but with a twist of modern facilities and services. The former winery, was built in 1798 and it was operating until …. Today, our guests find themselves surrounded by the legacy of craftsmanship of local residents. The architecture of every cave house is unique. Therefore, you can choose shapes and colors which represent your sense of style. Facilities of Winery House also maintain the original “texture” of the old winery. 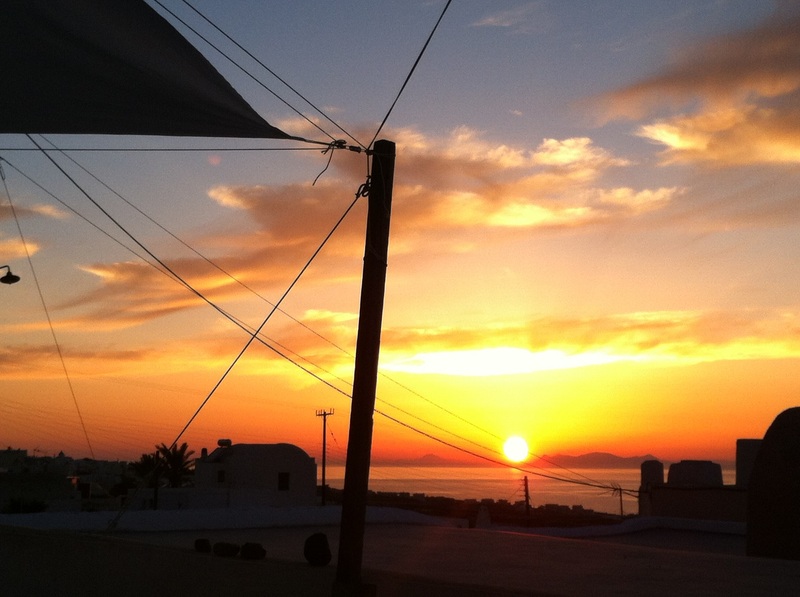 This is one of the aspects that make our Santorini accommodation stand out. The impression of living in the previous century is quite intense and it is one of memories acquired by our returning guests. Family escape is very important trip. In Winery House, we believe that this is a bonding time for every family. 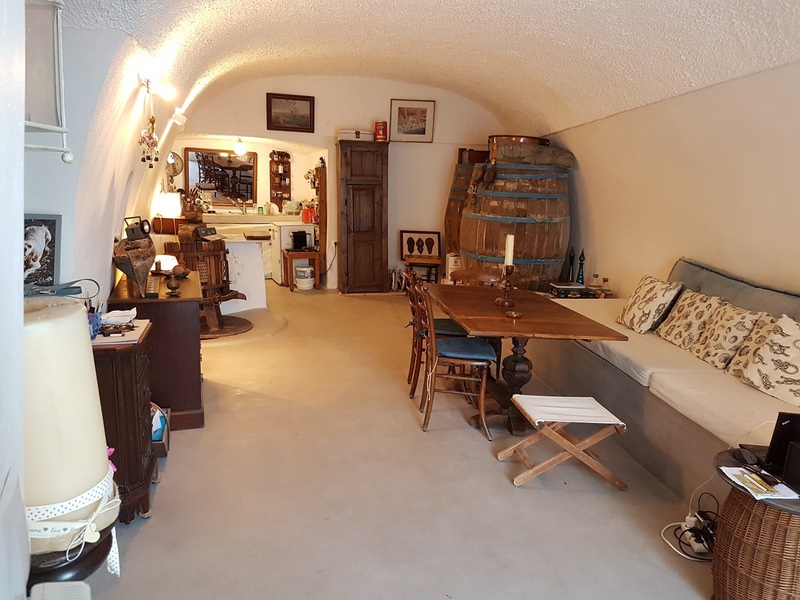 Our cave houses can accommodate up to 8 guests, in their comfortable interior. 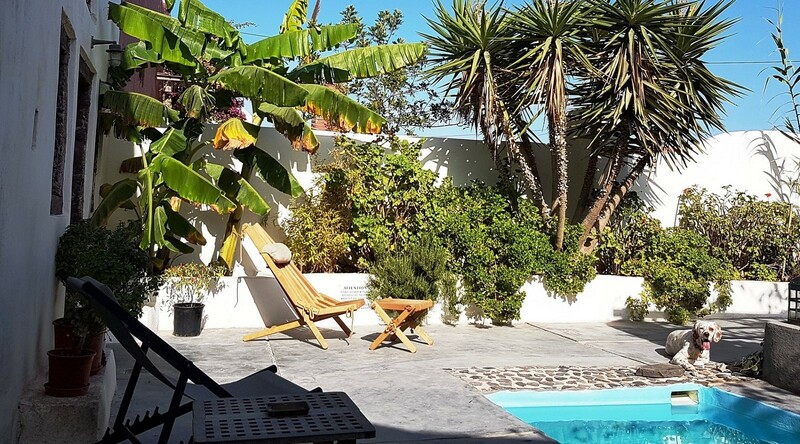 Our quiet location suit guests with children, visiting from every part of the world. 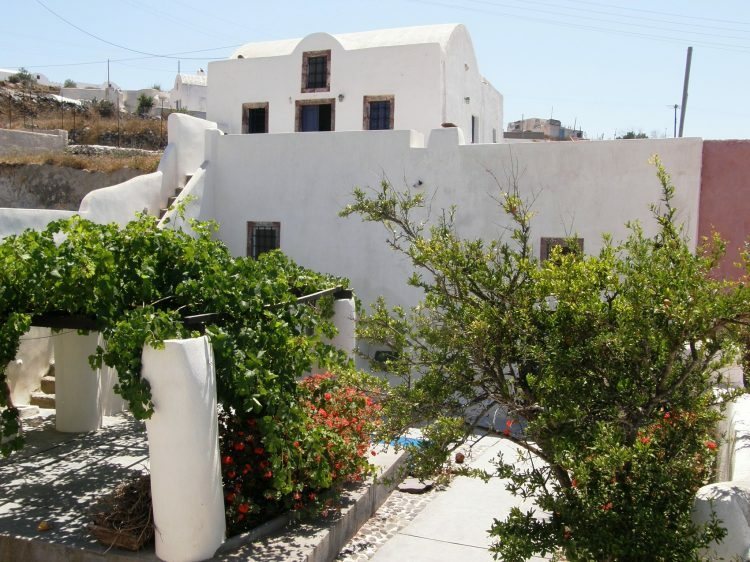 All the attractions and points of interest are just around the corner, in Oia village. 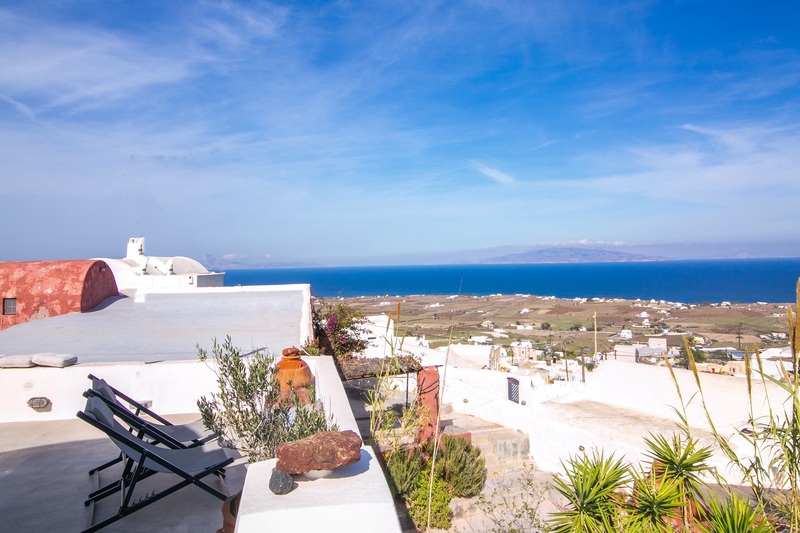 We might be located in Finikia village, but Oia is just few minutes away. You will reach it by foot or using your mean of transport. 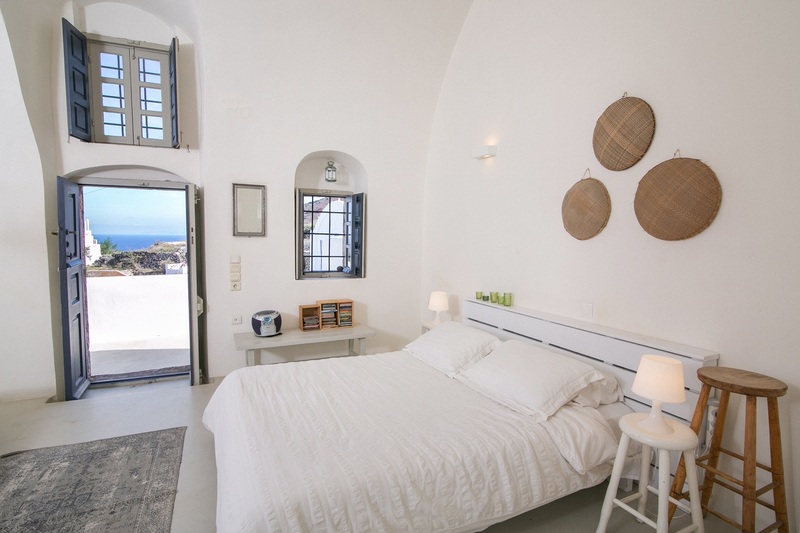 Our cave houses are away from the crowds of Santorini, yet close to everything. 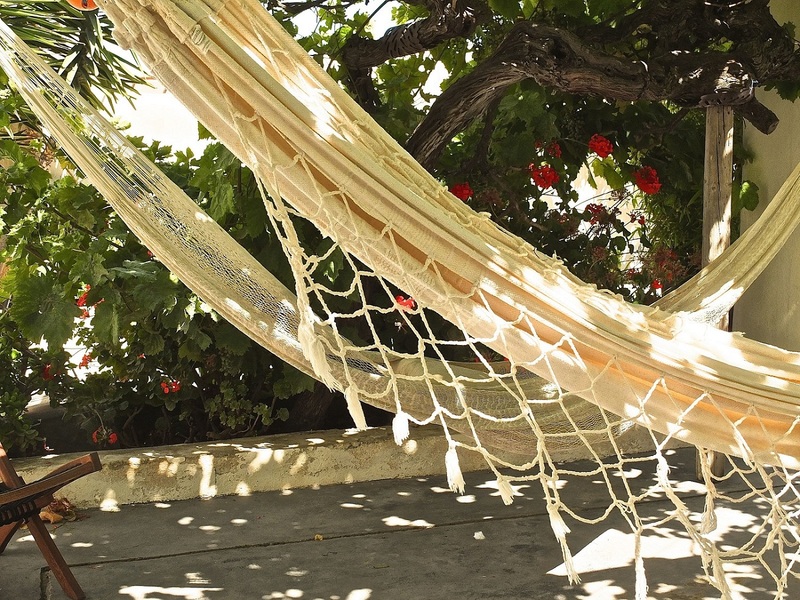 If you are looking for this combination during your vacation, Winery House is the perfect choice. Waking up in total silence and being distracted only by the singing birds, is a priceless privilege. 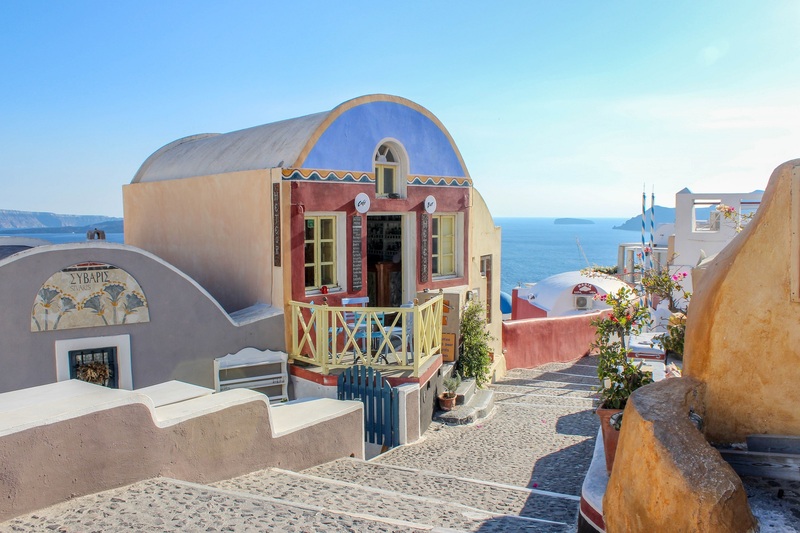 Explore the aspects of Santorini island. Check few interesting info.